Moody’s Investors Service downgraded Academy, Ltd.’s Corporate Family Rating (CFR) to Caa1 from B3 and Probability of Default Rating (PDR) to Caa1-PD from B3-PD. Concurrently, Moody’s downgraded the company’s senior secured term loan rating to Caa2 from Caa1. The ratings outlook was changed to negative from stable. The downgrades reflect Moody’s expectations for continued weak earnings and credit metrics in the near term, driven by a challenging operating environment, the transition of the company’s merchandising assortment, margin pressure from the mix shift to e-commerce and investments needed to improve the store and digital experience. In addition, the downgrades acknowledge the risk that Academy could buy back a meaningful portion of its term loan at a significant discount, which could be deemed a distressed exchange, a default under Moody’s definition. The negative outlook reflects the risk that Academy’s earnings performance and liquidity including free cash flow and availability under its revolving credit facility could be weaker than expected, potentially increasing the likelihood of default. Academy’s Caa1 CFR reflects the company’s weak operating performance and high leverage, with Moody’s adjusted debt/EBITDA of 6.6 times as of November 3, 2018. 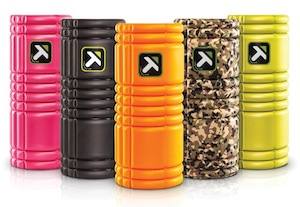 In Moody’s view, Academy’s faces a challenging turnaround with significant execution risk, given the need to differentiate its value proposition amid high competition in the sporting goods sector. The rating also incorporates the risk of a distressed exchange to reduce the company’s large outstanding term loan amount. In addition, the rating is constrained by Academy’s geographic concentration and its long-term lease commitments to large-format stores, which limit its ability to respond to declining bricks-and-mortar traffic. At the same time, Academy’s good liquidity given its sizable $1 billion asset-based revolver provides key credit support. The rating is also supported by the company’s scale, solid market position in its regions and the relative stability of its business through recessionary periods due to its value focus and broad assortment. The ratings could be downgraded if revenue and earnings decline more than anticipated, or if liquidity deteriorates for any reason, including negative free cash flow generation and increased revolver usage. The ratings could also be lowered if the probability of default including a distressed exchange increases, or if Moody’s recovery estimates in the event of default decline. The ratings could be upgraded if the company exhibits sustained comparable sales and earnings growth while maintaining good liquidity, including solid positive free cash flow. Quantitatively, an upgrade would require debt/EBITDA (Moody’s-adjusted) maintained below 6.5 times and EBIT/interest expense above 1.0 times. 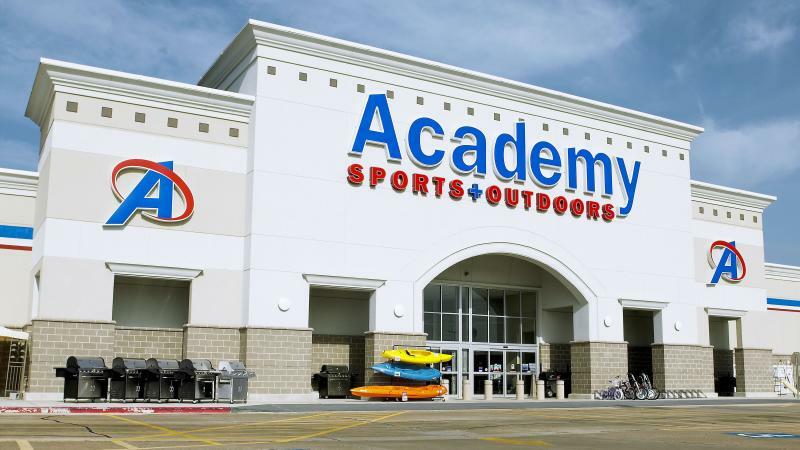 Academy operates 253 stores under the Academy Sports + Outdoors banner, which are primarily located in Texas and the southeastern United States. The company generated approximately $4.9 billion of revenue for the twelve-month period ended November 3, 2018. Academy has been controlled by an affiliate of Kohlberg Kravis Roberts & Co L.P. since 2011.